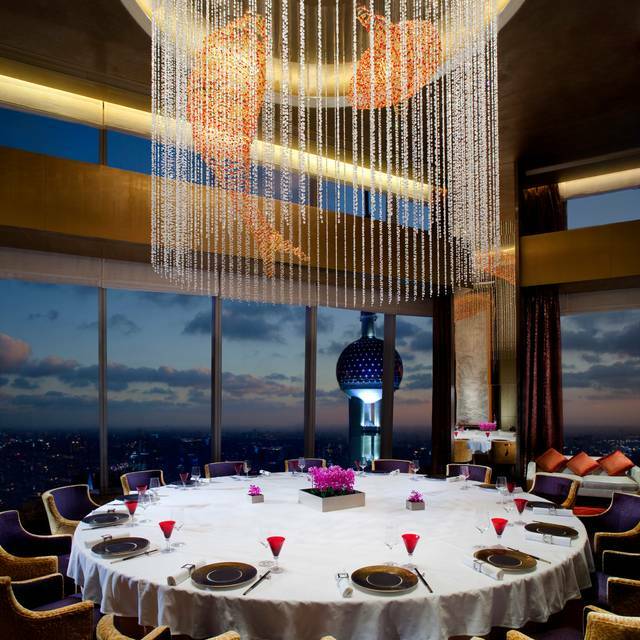 The Ritz-Carlton, Shanghai Pudong's Chinese restaurant, Jin Xuan, has earned its first Michelin Star in the inaugural Michelin Guide Shanghai 2017. 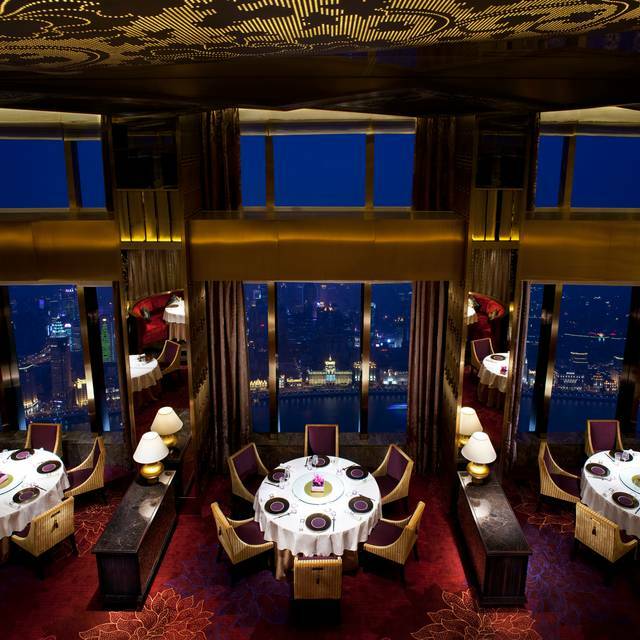 It is one of 26 restaurants in Mainland China to receive this accolade. 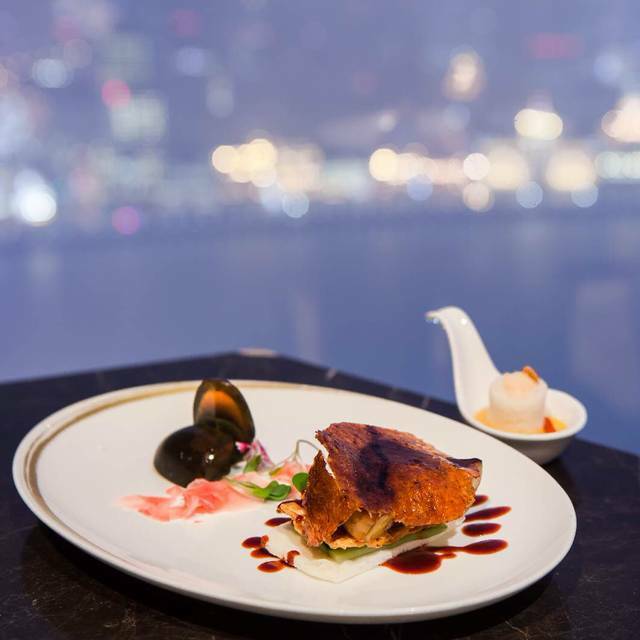 Located on 53rd floor, Jin Xuan Chinese Restaurant showcases the very best Chinese cuisine and superlative warm service in a spectacular location with its high ‘vaulted’ ceilings and a mezzanine level. 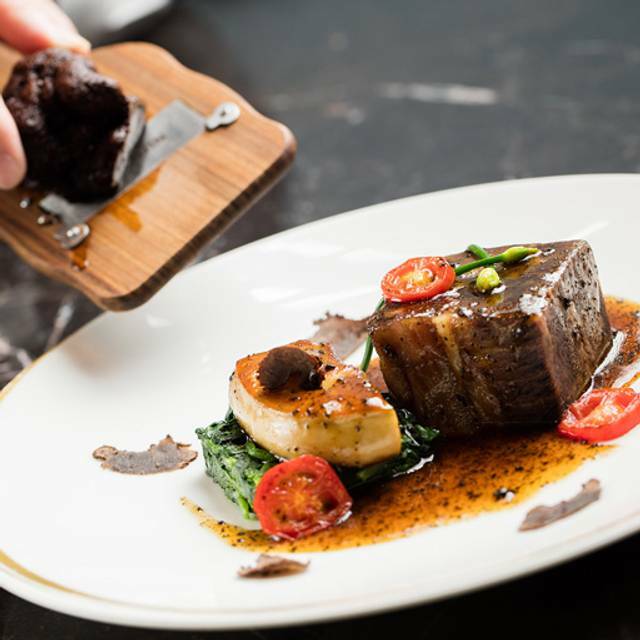 This fine dining Chinese Restaurant, designed by Steve Leung from Hong Kong, is the discerned choice for social and business diners alike. 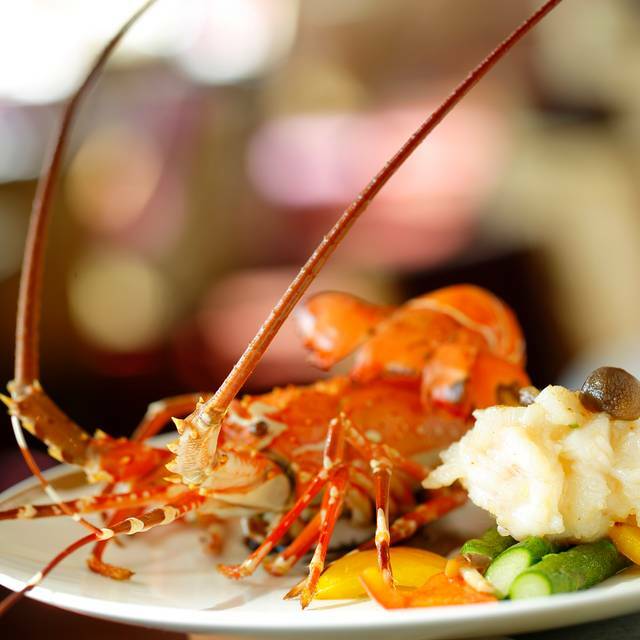 The refined menu specializes in Cantonese dishes complemented with regional favorites from other Chinese provinces. Tea connoisseurs will be well catered to and indulged as the best choices of tea can be enjoyed in pairing combinations to ideally match and suit the dishes they order. Any requirement of booking above 10pax, please contact directly line 8621-2020-1717 for further information. The food, ambiance, and the view was outstanding. Our server, Helena, and the rest of the staff, provided us with outstanding service. The chef came out to meet us after the meal. We greatly appreciated the entire experience and plan to dine there again when we return to Shanghai. Everything about our experience at the Ritz was irreproachable. 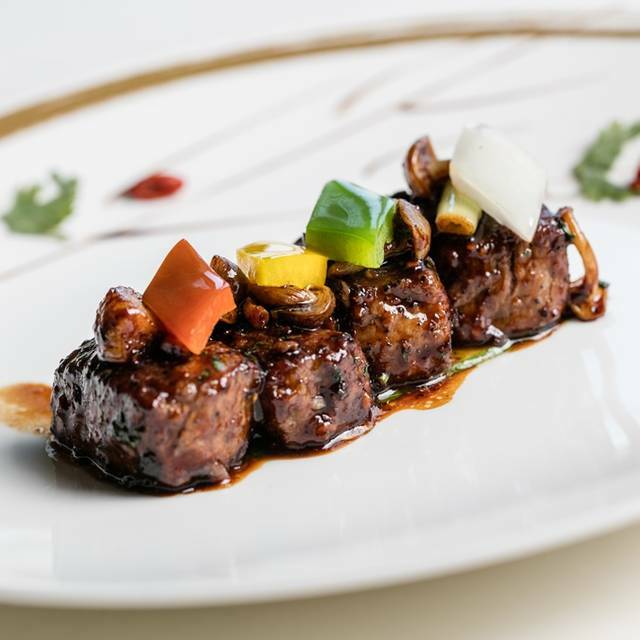 We will remember our dining experience at the Jin Xuan fondly not only for the wonderful food, but also for the wonderful service we received. I went for dinner, the staff was very friendly and courteous. I have to specially mention Mr.Neil, and the waitress Ms. Janice. They were extremely professional and polite, they guided me through the menu, and made good recommendations. The food is to die for, I will definitely come back on my next trip to Shanghai. I highly recommend this wonderful restaurant. Had for 3 people diner menu with 2x wine by glass and 3 tea they charged us about 6400 RM. After having a good look we found out they charged us 600 RM for a ‘gift’ included in the menu. In the menu is moon cake gift included but you can pick it up next week. Because we are going back to Europ next Day we agreed to have a wine (500ml) to take home. Wondering why they put on the bill, we had spoken for long time about it and finally she had raken of the bill. She says she understand mine point. Still it was over charged and by taken dweper look they had 15% service charge (was never mentioned menu or website) and 596 RM for Miscellaneous( what the F) what is Miscellaneous?! What we order was Menu 3778 RB, 3 tea 354 RM and 2 wine by glass 468 RB serviceCharge 15% 636.90 RM is 5236,90 and not billed for 5478.90 RM. If we had known we will never had diner at Jin Xuan for the price we had paid, was not worth it at all! 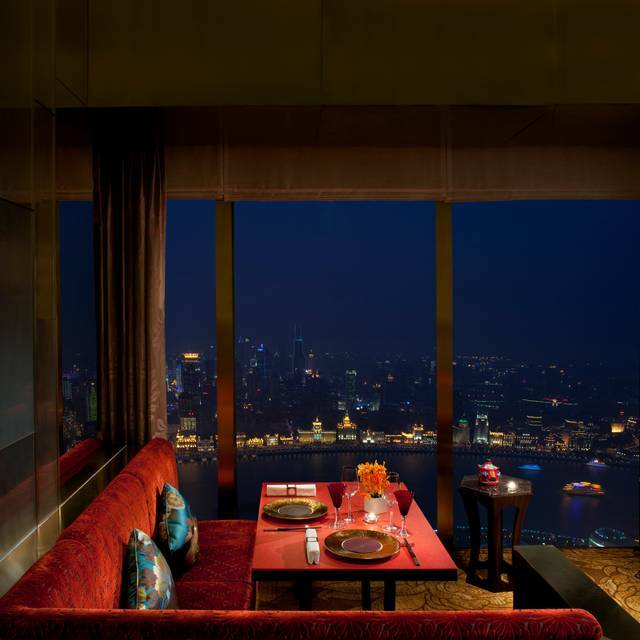 This is a fine restaurant, with a staggering view overlooking the Bund and the City beyond. The decor and live Chinese music was elegant and suitably subtle. The meal was excellent, without being extraordinary. The skin on the bbq’d duck was brilliant, as was the meat itself. What the vegetable platter lacked in volume was made up with delicacy and presentation. The service was friendly without being excessive. Complimentary petite-four provided a magical delicacy to end the flavour journey. Many types of chinese are mixed. This is supposed to be a michelin star restaurant but it certainly does not meet the standard. Upon arrival we didn't have our coats checked and we had to take them off ourselves and leave them at the table (they didn't even offer to cover them). We ordered a bottle of wine which arrived after the first dish after we reminded the waiter twice. After the initial serving I myself had to stand up every single time to refill my own glass because nobody would come. Same for the water. Dishes serving timing was awful, in chinese cuisine it is key to serve all food at the same time (meat, vegetables, rice) but this restaurant evidently fails in the most basic service rules. Servers were extremely unprepared. It should suffice to say that the lady taking our order asked us what dessert we wanted to have when we were placing the appetizers and main course order (we did not request a set menu). Another waiter brought us a set of sauces and explained that we should use them "if food is bland" (verbatim). If I go to a Michelin rated restaurant I don't expect food to be bland and it is a word no waiter should be allowed or instructed to use in such a restaurant. Truth is the food was actually bland and disappointing. You can get much better Chinese food in any hole in the wall in Shanghai, not to mention a nice restaurant such as the one in the Peace Hotel, less pretentious and much better food. To make things worst, we were practically kicked out of the restaurant at around 10:15 (we had 9:00pm reservations). If proper service can't be provided at those hours then don't take the reservation. This was such a bad experience I even considered calling the day after to talk to a manager. A great place to have a meal. The evening and the food were extraordinary and the attention to our anniversary were really very nice!